I've no idea why. Although there does seem to be something different about her. I think it's her smile. I rarely see that after a day at home with the children. 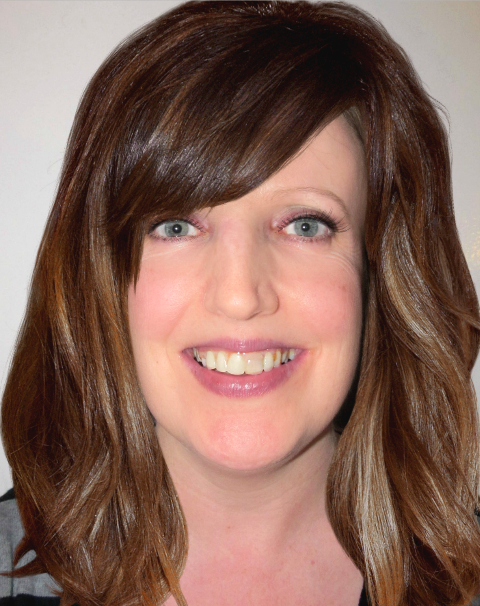 Anyhoo, Lisa claims that she made the picture above using the Taaz Virtual Makeover site, but personally I think she always looks that gorgeous. Although I am overdue at the optician. Either way, it's only a matter of time before I'm uploading a photo of myself and checking how I'd look with hair. But right now, I have work to do. I need to study the form for tomorrow's Grand National and pick out the winner. After last year's success, I have a reputation to maintain, and judging by the three donkeys I've drawn in the office sweepstake, I can't rely on luck alone. I'm confident I'll have identified the winner by morning though. Possibly tomorrow morning. But more likely Sunday. What's different? Slightly longer and lighter hair? Of course she's always that beautiful! Hope you do well again on the Grand National, so you can finish paying for your holiday!